Morocco is the king of the North African film circuit. Productions come here for obvious reasons including the possibility of being able to shoot deserts and middle eastern doubles in a safe environment under the protection of the king. 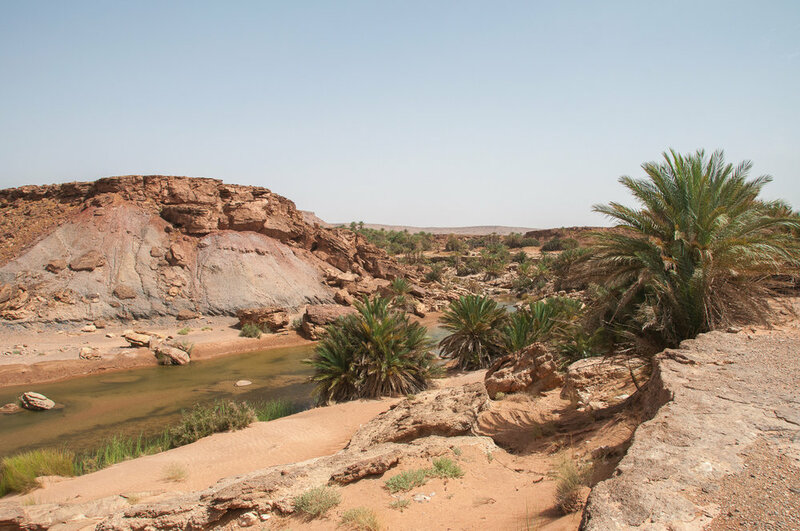 Over the years, Morocco has played host to some of the biggest productions and has in turn built up a good film infrastructure including skilled local crew and some facilities. Morocco doesn't offer a tax credit scheme and probably doesn't need to, but this does'nt put off the many productions still flocking here each year for it's diverse array of locations. Check out the samples below and give us a call to discuss what we can do for you in this majestic country.